Are you an avid anime watcher or are you only just starting to dip your toes in? Maybe you’re a fan trying to pull a friend into the world of Japanese animation? 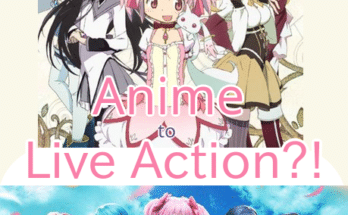 Or maybe you even just clicked on this article by accident with no intention of watching anime, now or ever. Whatever the case may be I’d encourage you to take a chance by browsing this list of the best anime for both long-time watchers and complete beginners. Now I’m sure there are not many people who know of anime and haven’t heard the name Studio Ghibli. That’s for good reason too. Studio Ghibli is responsible for many of the highly praised, popular films of the industry like My Neighbor Totoro and Howl’s Moving Castle and one of the most critically acclaimed pieces in their repertoire is Spirited Away. 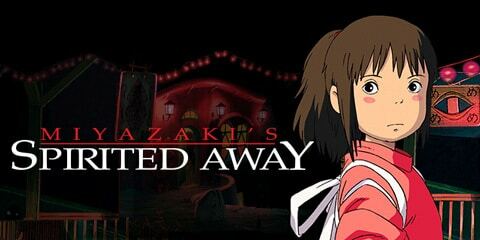 Spirited Away tells the tale of a young girl named Chihiro who must venture into everyday life in the spirit world while on a quest to save her parents. The movie has beautiful imagery and a colorful cast of characters with a whimsy akin to Disney magic. Any new viewers of this timeless classic would find themselves spellbound and even those who have seen it dozens of times before can doubtlessly enjoy it again. 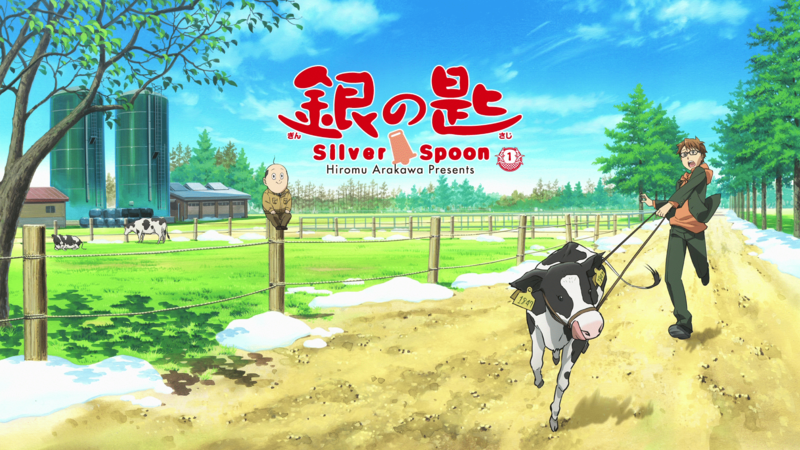 Silver Spoon focuses on Yuugo Hachiken, a studious young man from Tokyo, who enrolls in an agricultural boarding school in the Hokkaido countryside to escape from the stressful expectations at home. As he struggles with the surprisingly difficult student life the show explores the theme of aspirations whether it’s trying to find out what yours are, what it means to have them, and if you do have them does that always mean you can follow them? The basic plotline of a city kid trying to brave country living (and vice-versa) isn’t an uncommon sight in other parts of the world’s media and since the show deals with feelings so many people can relate to, it isn’t hard to sell. It’s certainly a must-see for slice of life and comedy fans. The humor may be a bit out there for newcomers at first but the many thoughtful moments and entertaining shenanigans of Hachiken’s growing circle of friends shine brightly enough until you find the weirdness of it has faded. 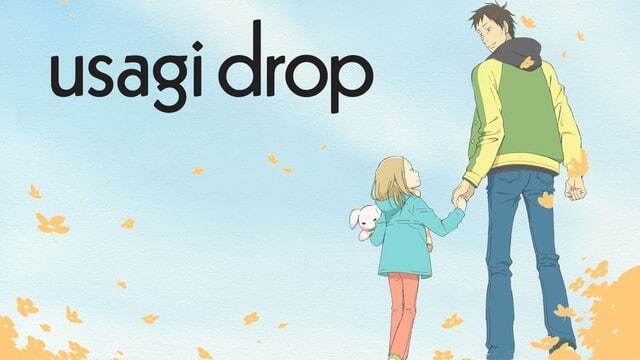 Usagi Drop aka Bunny Drop is already cute just by hearing the title and it definitely lives up to that impression; however, its story is not all sunshine and roses. It begins with Daikichi Kawachi, an unmarried man living quietly by himself. Upon the sudden passing of his grandfather, he returns to his family home and discovers a mysterious guest in attendance, a little girl named Rin. He later finds out that much to his astonishment, she is his grandfather’s illegitimate child! It’s entirely bizarre to Daikichi but after seeing his family’s coldness to Rin he’s angered to the point of taking her in himself. Thus their story continues, following the odd situation they’ve found themselves in. It’s chock full of adorable interactions between the two and as their father-daughter bond grows it truly melts the heart. The only thing viewers could complain about is the small episode count, although this doesn’t stop Usagai Drop from being one of the best anime to date. Comedy is a genre that’s hard to peg down as simply “good” or “bad” because everyone has their own tastes and this especially shows in their sense of humor. However, I would argue One Punch Man is undeniably funny. It follows Saitama, a superhero who can defeat anyone in a single punch and has gotten bored of it. Surprisingly, not many people have actually heard of this superb hero. Not wanting to let his lack of popularity continue any longer, he joins the Hero Association and begins his climb to a certified, A-Class hero. Along the way, he meets more and more powerful opponents who may be able to put up more of a fight against him…but probably not. Superhero films and tv shows have been on the rise in recent years and anyone familiar with this fact would surely appreciate One Punch Man‘s satirical take on the genre. 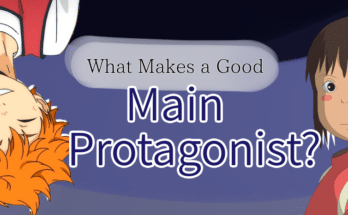 Many anime fans too will recognize some playful pokes at the often absurdly overpowered protagonists and fights common in popular shounen series. After all, what brings people together more than making fun of something together? That’s a saying, right? Either way, One Punch Man takes the cake for being one of the best anime to watch. Eden of The East is a mystery and thriller but also falls into the romance and comedy categories, giving it a similar feel to some of the most quintessential spy flicks. The show follows Saki Morimi and a strange man she met—while he was wandering around Washington D.C in nothing but his birthday suit! This man, Akira Takizawa, is suffering from amnesia, believes himself to be a terrorist, and to top it all off has a phone with over 8 billion yen in digital cash. Saki’s new friend and the enigmatic cellphone he carries pull them into a game of death, money, and salvation. 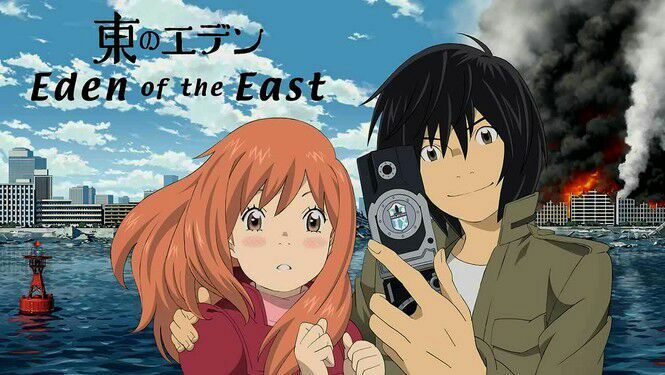 Eden of The East’s thrilling premise, fluid animation, and cool soundtrack serve to easily captivate its audience from the very first episode then the colorful parade of cliffhangers and exciting action leaves you on the edge of your seat during the rest. Anyone with a taste for suspense and just a touch of sci-fi magic will find themselves swept away in the airy urban vibe of this anime. 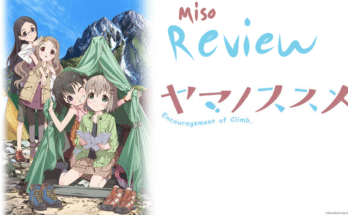 And that wraps up miso’s list of the best anime both new and old fans can enjoy. Agree, disagree, or have one to add? Let us know in the comments below! Previous Article Is the FGC moving to mobile? TEKKEN MOBILE Released! Next Article Portable Battle Royale? Sign-up event and more – Fortnite Mobile announced!